Tom's final farewell to The Open Championship at St Andrews in 2015. 66–year old Tom Watson will play Augusta National for the 43rd time next week, and it will definitely be his farewell outing at The Masters. First playing The Masters as an amateur in 1970, he was to miss the cut. 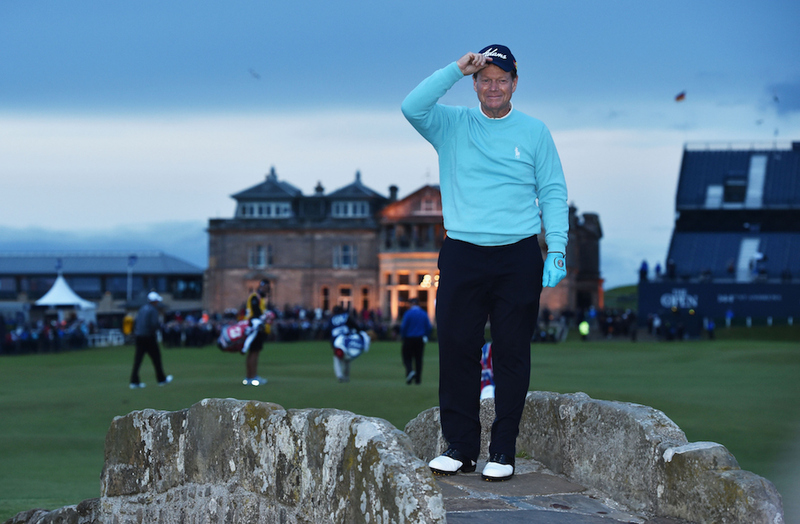 It was then to be five long years until he would return, and finish tied eighth in what was to be a memorable year for Watson as he claimed his first Open Championship victory at Turnberry. Turnberry was also to be the scene of his heartbreaking final hole in 2009, which would have created one of the greatest sports in all history. He hit what looked to be the perfect shot, only for it to hit a bump and run through. Watching Tom on the first hole of the playoff, we all knew that the dream was over. Tom Watson won a total of eight Majors, including two Masters in 1977and 1981. 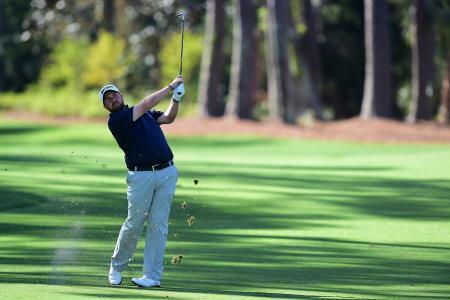 "Winning the Masters was the highlight of my career," Watson told augusta.com. "When I won and beat Jack the way I did, I knew I could do it under the most extreme pressure. It definitely had something to do with winning at Turnberry. That was when I knew I could play with the big boys." 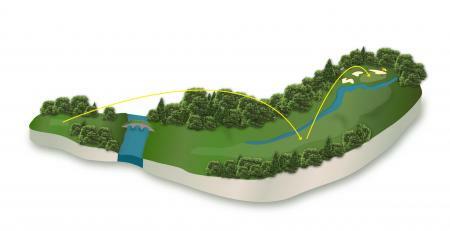 But time and tide wait for no man, and the Augusta National he will be playing next Thursday is now 500 yards longer. "That's why I'm hanging it up this year," confirmed Watson. 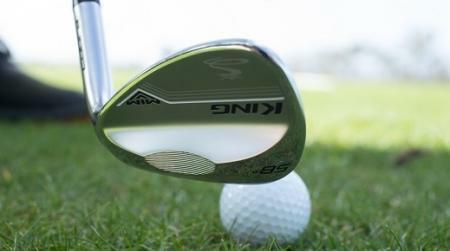 "I can't hit lofted-enough shots into the greens. I'm spinning my wheels. It's too big for me." 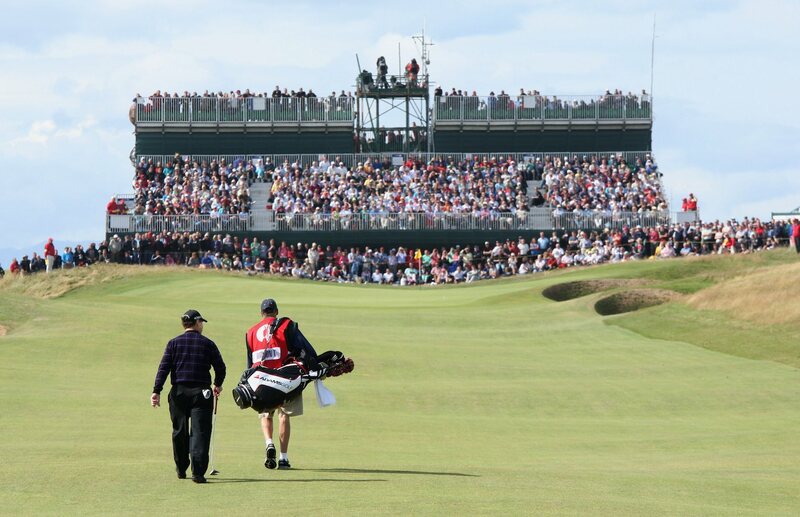 It was at the 144th 2015 Open Championship at St Andrews, that Watson first revealed that 2016 would be his Augusta swansong. "Over the years, I've made my share of wrong decisions, but do I have regrets? The only regret I have is that it’s the end," he said. On the upside, when we thought that we were saying a final fond farewell to Tom on the 18th at St Andrews, little did we realise that he was in the process of persuading the powers that be to host The Senior Open at St Andrews. We will have one more chance to see him there in 2018. But as for Augusta, alas we know this will be the last time for sure. Tom Watson on the final day at Turnberry back in 2009. 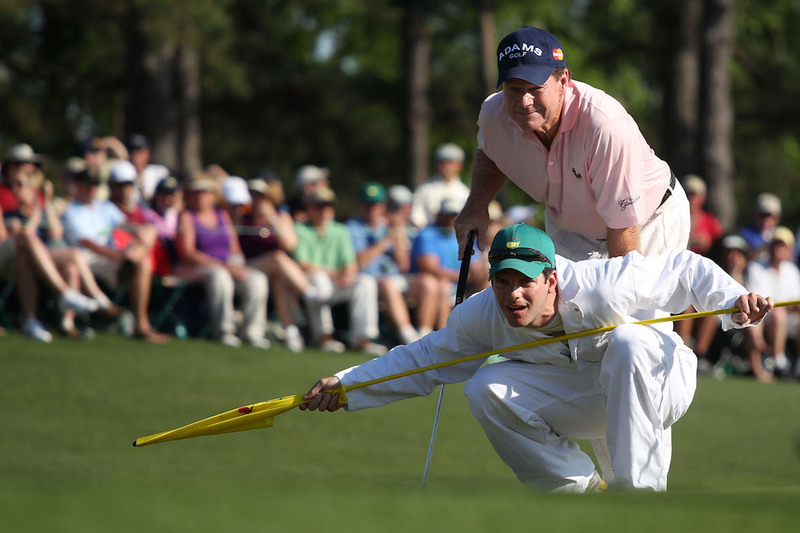 Tom Watson lining up a putt on the 18th at Augusta in 2010 with his son. 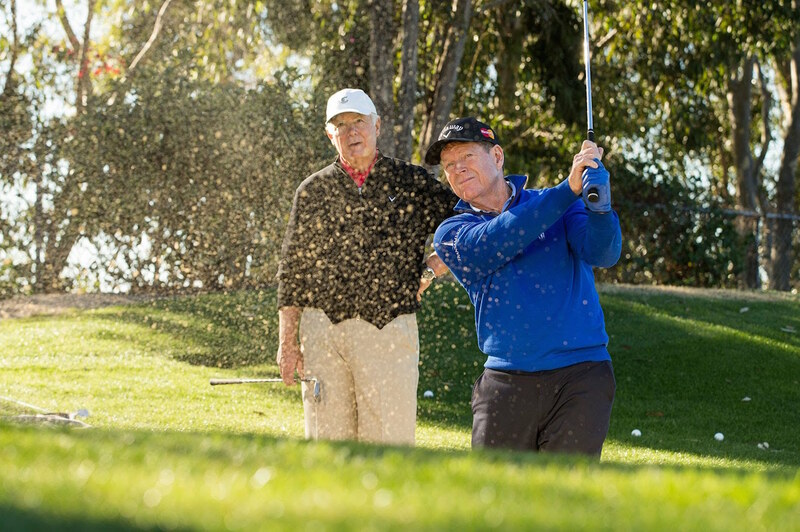 For more on Tom Watson check out this plugged lie Masterclass.